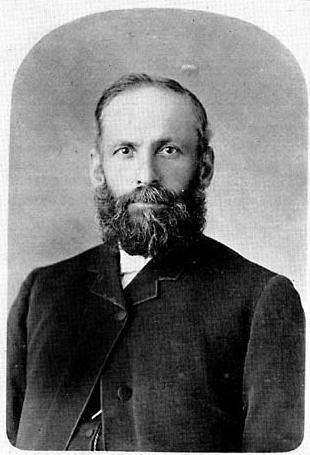 WADDELL, Robert H. was received on trial in 1863, 1862-1863 Wardsville, 1866-1867 Thorold, 1868-1870 Kemptville (Grenville), 1870 Bathurst N.B., 1871 St. James N.B. WASSON, Robert 1870 Barrington N.S. WATSON, John died 1835 (Christian Guardian) WATSON, Mrs Sarah. Sarah POOLE, wife of John WATSON Sr. was born at Marton, Lincolnshire, England July 30, 1802. On June 9, 1819 she married John WATSON Sr. In 1825 she was converted on the Gainsborough Circuit. In 1841 she came to Canada with her husband and family and resided at Durham and Sutton, C.E. before moving to Port Sarnia, C.W. 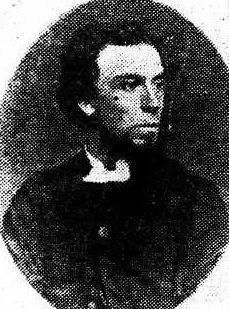 in 1851. She died at Port Sarnia, Jan. 7, 1854. Predeceased by one child who died in his 20th year. Survived by her husband and 11 children, two of whom are Wesleyan Methodist preachers. WEBBER, George was born in 1838 in Devon, England and died in 1907. 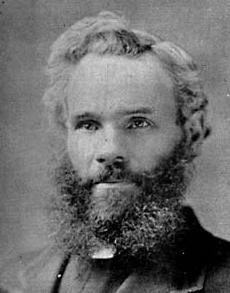 He entered the Bible Christian ministry in 1858 and joined the mission to Canada in 1866. 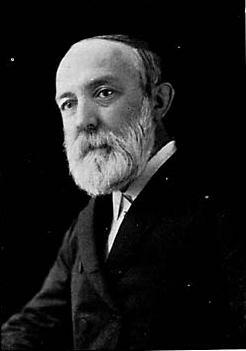 He served as President of the Canadian Conference in 1876 and Connexional Secretary in 1881. He transferred to the Canadian Methodist Church in 1884. WHITTLE, Edward T. was born in 1814 in Cty. Tyrone Ireland and died in 1886 and was buried at Belsyde, Old Section, Division B, Section 1 to 3 Fergus Ont. He married Jane who was born 1812 and died in 1882. 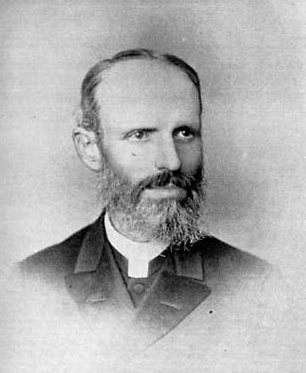 In 1881 he was living in Fergus and was a Episcopal Minister, 1858 Deacon full connection Brantford District and Durham District, 1858 Lay Preacher Garafraxa (Wellington Co.), 1859 Arthur (Wellington Co.), 1860 Removal, 1863-1866 Lay Preacher Garafraxa (Wellington Co.). WILLBY, Richard was born in June 1796 in Lincolnshire, England and died on March 9 1859 in Howard Twp. He came to Canada in 1827, settling in Hope Twp. where he joined the Bible Christian Church. In 1856 he moved with his family to Howard Twp. where he joined the Wesleyan Methodist Church. WILLIAMS, Richard entered the Wesleyan ministry in 1813 at Hungerford in Berkshire. He volunteered for the mission to Canada in 1814 and served for over five years in the east of the colony. In 1821 he transferred to Jamaica for two years, after which he returned to Canada where he spent the rest of his life. He died in 1856. WILLSON, Gilman Episcopal 1862-1865 Bracebridge, he retired from active work in 1865 because of his health, but continued to reside in the neighbourhood, at Willson's Falls, to which he gave his name and where he had a lumber mill. He was later to become one of Macaulay Twp. first municipal councillors in 1871 and served for a number of years. It is understood that the graves of Rev. and Mrs. Willson and others of their family are at Nipissing Junction; it may have been that they went there sometime after the railway was constructed that far north in the late 1880's. 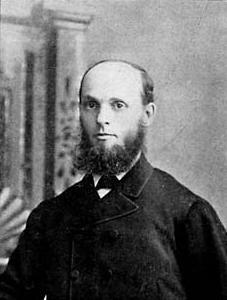 He performed the first wedding ceremony in Bracebridge in February 1866 when the bride was his daughter Elizabeth and the bridegroom was William Holditch. Mr. Holditch's sister was bridesmaid and the best man was Rev. J.W. 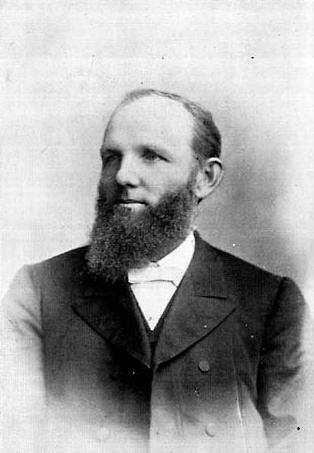 Tolten, Wesleyan Methodist missionary. WILSON, Robert Ph. D. was born in PEI and was received on trial in 1853, 1870 Sheffield N.B. WOODS, William 1870 City Mission St. John N.B. 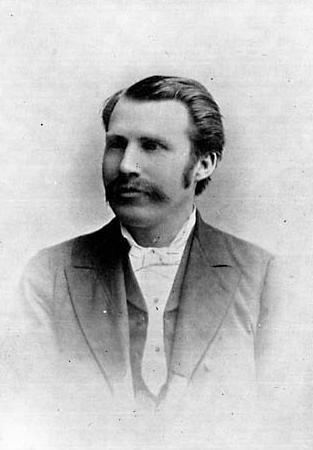 YOUNG, H. Stanley B.A. 1906 Kingston N.S. YOURT, Alexander was born on Aug. 28, 1791 and he married Isabella Gray who was born on April 14, 1798, both born in County Antrim, Ireland. They had at least 8 children. Margaret (Dec. 30, 1824), Francis Yourt (Mar. 6, 1827), Hudson, (1831), William John (July 20, 1833), John (1838), Robert (1839), Mary A. (June 5, 1840) and Sarah (Sept. 21, 1841). It is believed the family came to Canada in 1843. 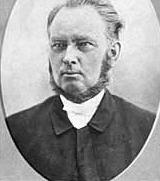 Alexander was a Methodist Minister and the family settled in Wellington County in Ontario. Methodist Episcopal Church of Canada - Of the one hundred and ninety-eight men whose records were given in the 1881 Cyclopedia of Methodism, five are reported to have died in the work; two as having been expelled; thirty-eight as having been located; eighty as having returned to work in connection with their Conferences in the United States; leaving seventy three connected with the Conference after the Union in 1833, every one of whom are returned as being connected with the Conference after the Union had been consumated. The Union is thus seen to have secured the unanimous vote of the Conferences concerned. Henceforth there was no organization in Canada known as the Methodist Episcopal Church, until the so-called Conference of five men was held at Cummer's meeting-house, Yonge Street, on June 25th., 1834, when the present Methodist Episcopal Church of Canada was constituted.